The Best: There's little doubt that Alyson Hannigan’s gig as Lily Aldrin on How I Met Your Mother is the best thing that any cast member has done post-Pie. The show is smart and hilarious, and Hannigan isn’t just lurking in the background—she’s an integral part of its success. Also, Eddie Kaye Thomas, who played Finch, lends his vocal talents to Fox’s American Dad as Steve’s overweight, slightly sociopathic friend, Barry; not to mention, he also had a prime role on HBO's unfairly cancelled How To Make It In America. 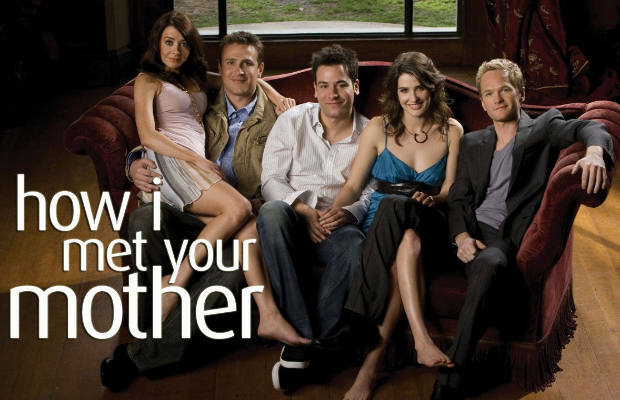 Both How I Met Your Mother and American Dad (and to a lesser degree, How To Make It In America) are simply terrific, and feature the rare competent performance from an American Pie alum. The Rest: Chris Klein has found some success on the small screen recently thanks to a recurring role in the FX series Wilfred. Tara Reid, meanwhile, had a brief, but pretty memorable, stint on NBC’s Scrubs during the show’s peak years. Jennifer Coolidge, a.k.a. Stifler's mom, has a recurring role in CBS’s 2 Broke Girls, as well as extensive credits that include guest appearances on shows like Friends, Frasier, and Nip/Tuck. Shannon Elizabeth was one of the contestants on the sixth season of Dancing With The Stars. Even Natasha Lyonne has enjoyed a mini renaissance on the small screen recently, with parts in Fox’s New Girl and Law & Order: SVU. In fact, the Pie stars have all fared much better on the small screen than in the movies.